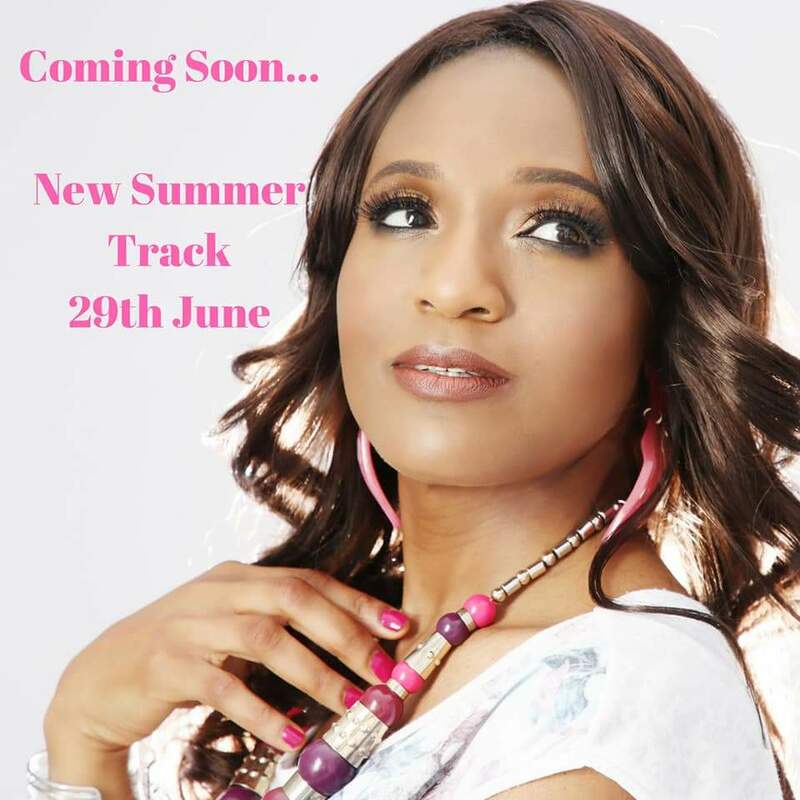 Singer Songwriter Bisola Imam is breaking into summer with a BANG as BBC Sussex & Surrey list her latest Summer Song as their TRACK of the DAY. 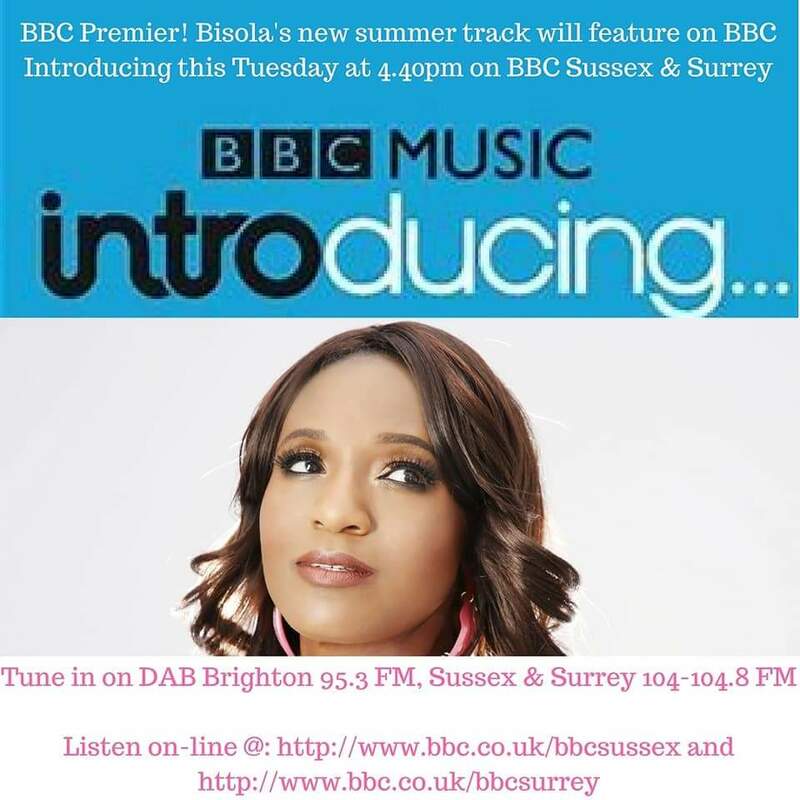 Bisola is already celebrating over 10 thousand views on her YouTube video releases .. and we are sure that some high profile playlisting on BBC Sussex & Surrey is gonna make waves with her latest summer track .. releases 29th Jun. 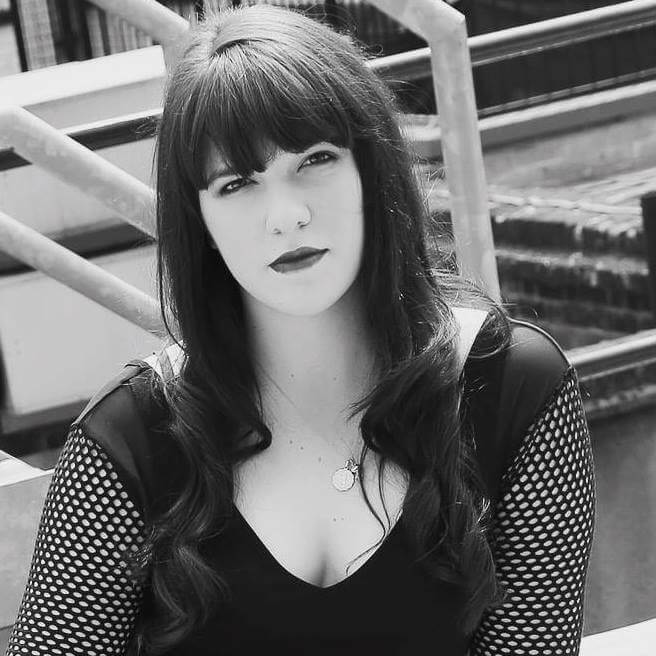 LINK TO BBC RADIO HERE …. and search Bisola on social media channels .. and see other articles below ..
AMBR – A GEM TO BE ADORED ! !